I met Janice Gaskins at the Children with Diabetes Friends for Life conference this summer. She was working the sticker table (so everyone could decorate their name tags) and so was my friend Morgan, so I joined her... because who doesn't love stickers? Well as we were chatting she told me that she's here with her non-profit, Macey's Believers, and when she told me what they do it touched me in profound way. They fundraise all year round to send as many families as they can to the CWD Friends for Life conference every year. It is a privilege to be able to attend this conference. It's therapeutic, it's fun, it forms friendships, and it's something those of us who can afford it get to experience every summer. This year they were able to pay the conference fees for 15 whole families. Families who wouldn't have gotten to experience what I call my favorite time of the year had Macey's Believers not been around. Families whose children would never have gotten to meet other kids just like them and make long-lasting friendships while having fun for the week. It's the most beautiful gift they can get. Janice's daughter, Macey, was diagnosed at 13 months on June 8th, 2003. They've personally been attending Friends for Life on and off since Macey was 3. In 2007, Janice was diagnosed with breast cancer. In 2008, after a rough year, they requested a scholarship to the conference. Every year she would collect things from all the vendors for the families back home who couldn't attend. And then she realized that they could fundraise so that those families could attend. And so Macey's Believers began. In November 2015, they held their first fundraiser, and for that summer they sent 6 whole families to Friends for Life. That was 2016. Fast forward to 2017, and like I said, they sent 15 families! 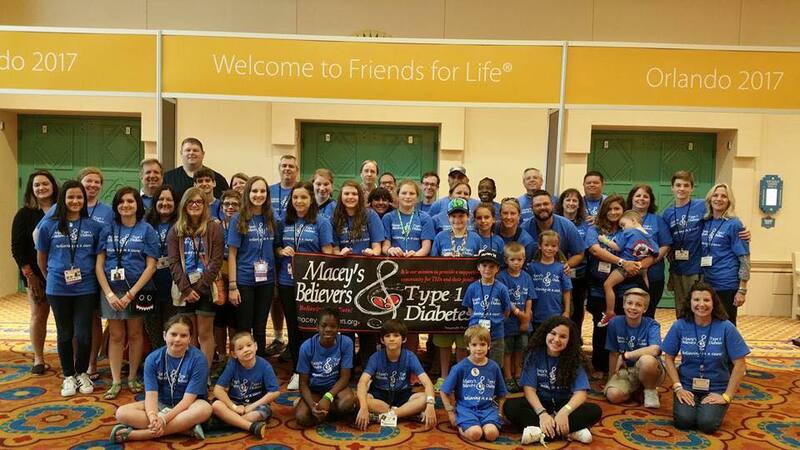 Their big month to fundraise is Diabetes Awareness Month which is November, and their annual Macey's Believers T1D Hero day is scheduled for November 12th. It's held at a family fun, miniature golf place and all local family and friends and T1D families are invited to come celebrate their T1D. All in all, I'm in love with this little non-profit. Knowing there are families there having the time of their lives who otherwise wouldn't have been able to go is incredible. And it's all thanks to the Gaskins family. Like most chronic illness fighters, my path to a diagnosis wasn't an easy one. Actually, it's more like a never-ending one, as science changes and new 'clues' appear. Many us of, especially those with almost whole body involvement, are first looked at as malingerers. Especially when we first come in with a giant list of complaints, yet our tests look totally normal. It took me 5-6 years to get to this point of diagnosis and treatment, and I've experienced too many accounts of gaslighting by doctors to explain. This story is from this year, 2017, and I can't decide if I'm healed from it emotionally yet. But what I do know, is sometimes writing about it helps, so that's what I'm going to do. My endocrinologist is an amazing woman. We know her well, as she treats my grandmother, my mom, and me, and was actually treating my mom when she was pregnant with me. Thanks to some miracle, I had her on my side the whole time. She told me all the time that she knew something wasn't right and that she'd do whatever she could to help it get figured out, even if there might not be any treatment. During a hospital admission in March, my endocrinologist pushed for neurology to come see me and re-evaluate. At this point, in their mind I had conversion disorder. After 9 days of waiting, I had a neurologist come in to see me. He was young, looked nice, and came in with about 8 medical students. He asked me if I was okay with the medical students observing and I told him that was fine. At this moment, this was my lifeline. I was getting no proper medical treatment for any neurological issues, and I had all my eggs in one basket. He did a neurological exam, asked me to walk and proceeded to tell me, "No neurological condition can make you walk like that." Obviously as someone who doesn't have a wide gait on purpose, that was a slap in the face and somewhat embarrassing in front of all the medical students. He proceeded to joke about it with them. There's no doubt he left that room and told them I was crazy. My mom asked "But why is she so tired all the time? ", to which he responded, "I'd be tired if I walked like that all the time too." So, not only had that doctor been completely and utterly wrong, but he had just taught 8 young future doctors that that was the correct way to treat a patient. This story still makes my blood boil, and I cannot wait for the day that I run into him in the hallway and tell him what he missed, a rare disease, which is now being treated at the Neuro. And no doubt will I tell him off as well. I'm really not a confrontational person, but I can still feel the pain from that day. I will tell him that he should never treat a patient like that in front of learning minds again. I will tell him how unprofessional he was. I will tell him that I hope he learns from this. After meeting some of the coolest kids ever during the conference in the summer, and after being introduced to some of them by social media, I knew I had to write this article. They are brave. They aren't fearless, but they face their fears. They show Diabetes who's boss, even though they're pint-sized. 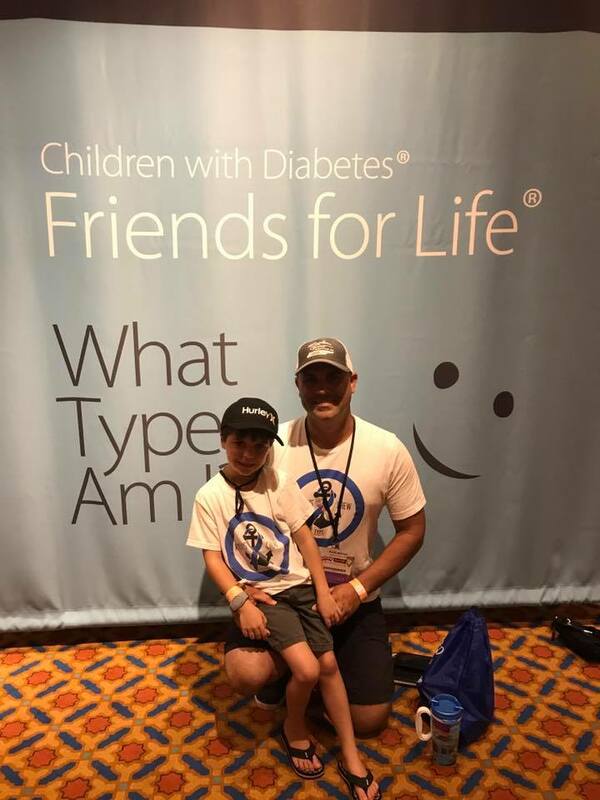 Mason, who just turned 7, was diagnosed with Type 1 when he was 3 years old. His mom and dad help him raise awareness on Instagram and Facebook by sharing their Type 1 journey. He and his mom actually made an awareness video on Facebook that pulled in 50,000 views! He even takes time to educate his class at school by showing comic book slides made by his momma. It was the 4th of July when Mason ate an entire bowl of tortilla chips and mom’s first instinct was that he has diabetes. She took her to the doctor, who ignored her suspicions, despite her insisting on testing. By the next day, he couldn’t even hold his head up, so he was rushed to the ER where he was diagnosed within 30 seconds. His favourite things to do naturally include fighting with his little sister, going to parties, playing video games, drawing and swimming. When his blood sugar goes low, his favorite snack is cotton candy because it melts so quickly in his mouth! Never thought of this, so smart! I asked Mason if he could tell the whole world one thing about Diabetes, what would it be? He says, "You do not get diabetes from eating sugar. Also I can do anything other kids can do, and maybe even better!" 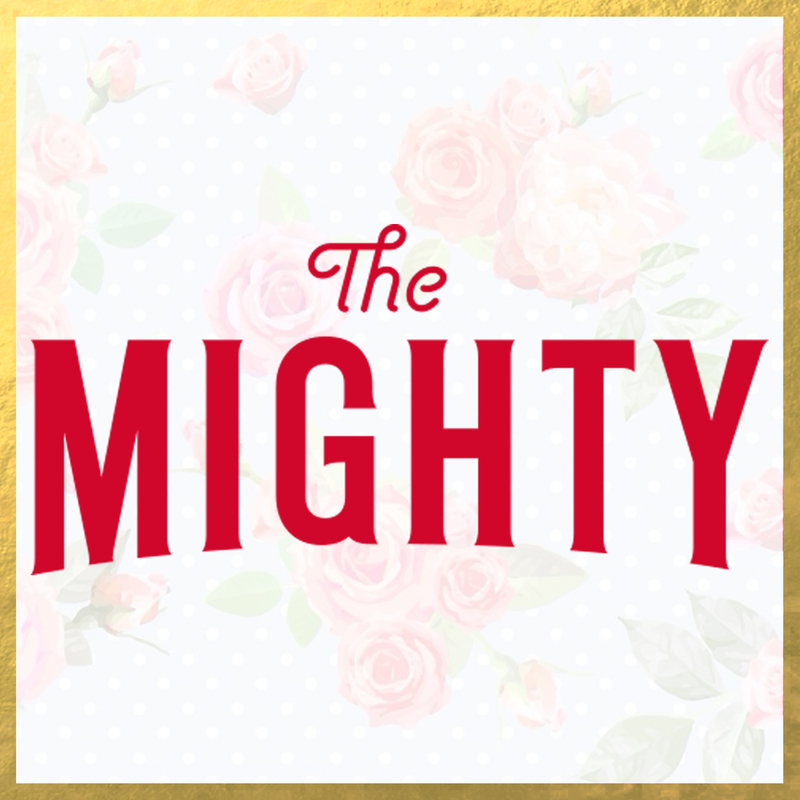 You can follow him on Instagram @1mightytype1family. 9 year old Jalaeny was diagnosed 4 years ago, at age 5 with Type 1 Diabetes. During her kindergarten year she began to wet the bed. Her mom started limiting her liquids around bedtime, but she would still beg for more. During a short 15-minute grocery trip, she had to use the bathroom twice! Her mom brought her into the doctor and right away they tested her blood sugar... it was 560 mg/dL/31.1 mmol/L! Jalaeny loves to have fun making slime, and making music videos with her friends. She's plenty busy with fundraising and fun with Type 1 Diabetes friends. She does the JDRF walk, goes to Diabetes camp in the summer, and attends the Children's with Diabetes Friends For Life conference in the summer. When her blood sugar goes low, she likes to snack on Starburst! 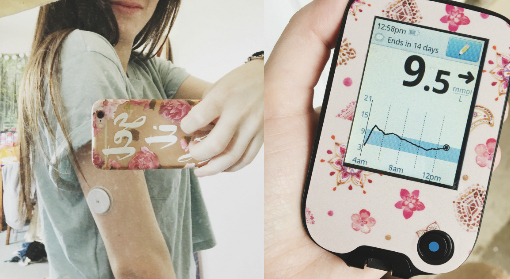 She's proud that she can do anything anyone else can do, with the help of her Dexcom and Omnipod! I asked Jalaeny if she could tell the whole world one thing about Diabetes, what would it be? She says, "If I'm at a birthday party I can have a piece of cake!" You can follow her on Instagram @mrs._fred. 10 year old Elise is a pro at T1D.. she was diagnosed 2 days after her first birthday at her 12 month check up! Her family does the JDRF walks in multiple cities (Dallas, Lisbon, Toronto and NYC), and she goes to Lions camp. She's also part of the Bionic Pancreas clinical trial. 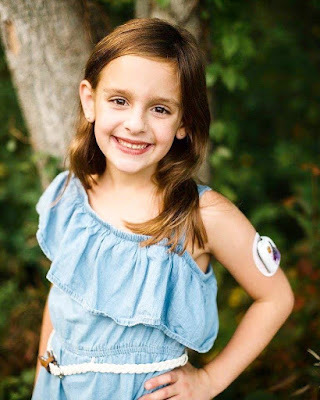 When her blood sugar goes low, her favorite snack are Hi-Chews, and some of her favorite activities include reading, writing, playing soccer, and playing with her American Girl doll. She is super proud to be the youngest kid to try the Bionic Pancreas in 2014. Not only that, but this year she published her own book at the age of 9! I asked Elise if she could tell the whole world one thing about Diabetes, what would it be? She says, "That you can do anything, even if you have it..."
You can follow her at www.teamelise.com. 10 and a half year old Logan has quite the impressive resume. After his MMR Vaccine he was sick with a fever for a few days. Shortly after, he started drinking a lot of water, and he was barely eating. He was also sleeping in in the mornings, so that was their sign to call the pediatrician. Luckily, they have a great medical team who recognized the symptoms right away. Diagnosed at only 17 months, he has thrived with Type 1 in amazing ways. Again, at 10 years old, these are all the things he’s fundraised for: Friends for Life, Riding on Insulin, JDRF Promise Ball, JDRF 5K Endurance Team, Beyond Type Run 5K. This past year, it was also because of Logan's initiative that everyone at the Friends for Life conference got Mickey Bars! He also says he’s a Beyond Type 1 Bike Beyond groupie. I say he's a go-getter. This guy’s got a lot of hobbies. He collects coins, baseball cards, stuffed animals, stamps, Disney pins, hot wheels, and many more. He also likes Monster Trucks, Lego, art, traveling, biking, and lots of stickers! When he goes low, his favourite snacks are cookies, but most of the time mom makes him have juice. Logan is proud that we have a Type 1 community and he's not just a “lone dog”. He also says he’s proud that he’s able to fundraise and help educate his family and friends. I asked Logan if he could tell the whole world one thing about Diabetes, what would it be? "I want the world to know what it is so I don’t have to explain it to people all the time and then everyone can help find a cure." You can follow him on Instagram @elbowbumpkidsmom. 3 year old Brenley is quite the little force. 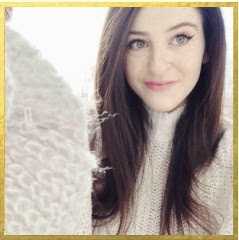 She was diagnosed with Type 1 at just 2 1/12 years old. Brenley’s parents knew something was wrong. Red flags started popping up. She was potty trained at 21 months but she kept having accidents, which wasn't like her at all. Then quickly came the extreme thirst and the dark circles under her eyes. Brenley is 3, and will be turning 4 November 7th. On April 14th, 2016, her mom took her to her pediatrician and expressed her certainty that she had Type 1. 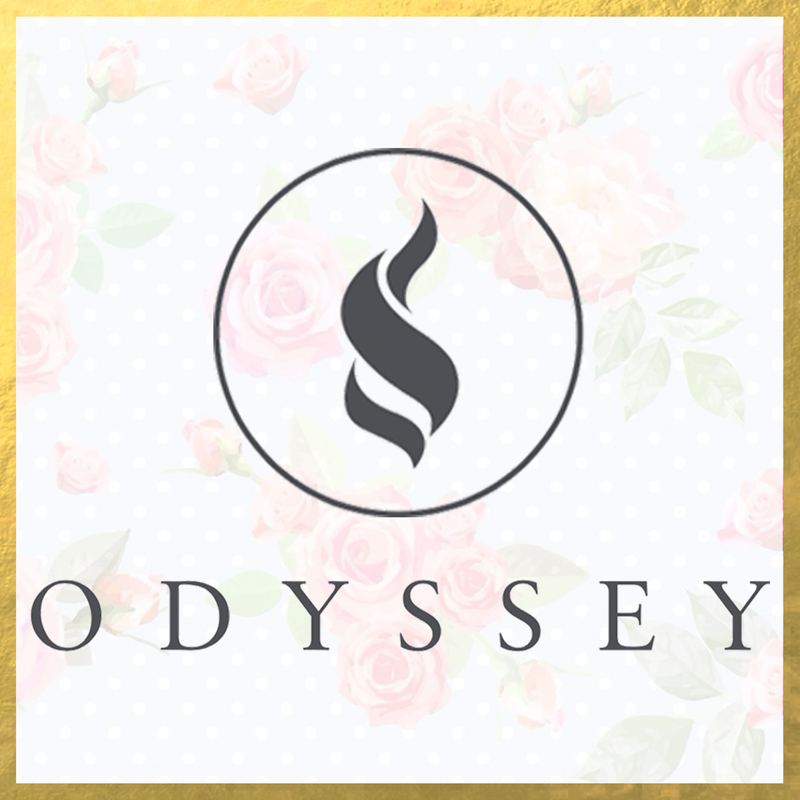 Labs were taken, and then came the call… she had a glucose level of almost 600 mg/dL/33.3 mmol/L, and they rushed her straight to the children’s hospital. Little did they know the 7 months later they’d be hit with another curveball. Brenley was diagnosed with cancer. A Stage 3 Rhabdoid Tumor of her left kidney. She just completed her treatment, and in the near future they’re looking forward to taking part in a bunch of Diabetes and Cancer events. This sassy girl is “absolutely obsessed” with Bruno Mars. It is how they got through mostly everything in the last year. They listen to his music almost all day and she loves having dance parties. When Brenley's mom asks her what she's most proud of, she says "I'm stronger than anyone!" She’s discovered her favourite low-carb snack; organic cucumbers and baby carrots with Greek yogurt ranch dip. Sounds good to me! I asked Brenley if she could tell the whole world one thing about Diabetes, what would it be? 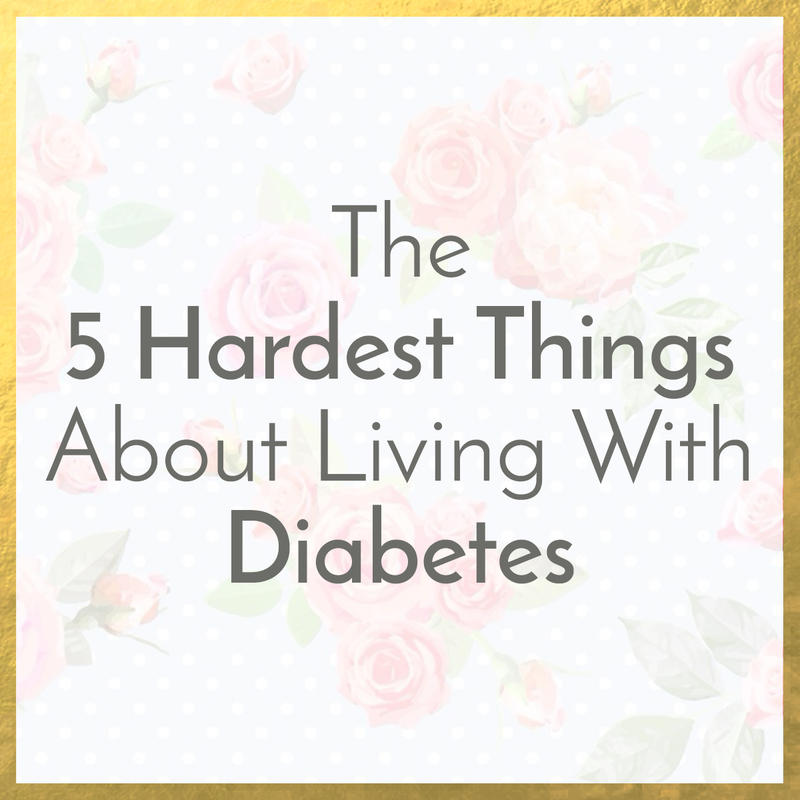 She says, "I would want them to know how it feels to have a low blood sugar." You can follow her on Instagram @type1.brenley. You don’t want to mess with 8 year old Tre, he’s a karate pro! 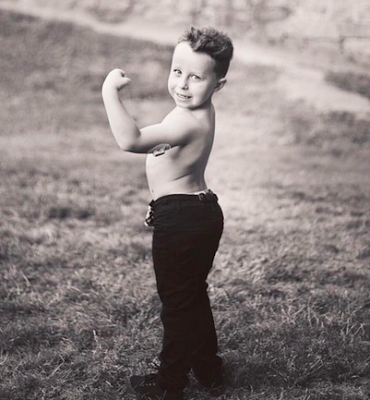 Only 2 weeks after turning 5 on April 7th, 2014, Tre was diagnosed with Type 1 Diabetes. He had a few symptoms like fatigue, thirst, and frequent urination, but they were cleared (and obviously misdiagnosed) by the doctor, so they were given the go ahead to go to Florida for vacation. The second day there, mom Melinda knew something wasn’t right and took him to the ER. Turns out he had a blood sugar of 879 mg/dL/48.8 mmol/L, his a1c was 13.9%, and he was in severe DKA! Mom knows best. 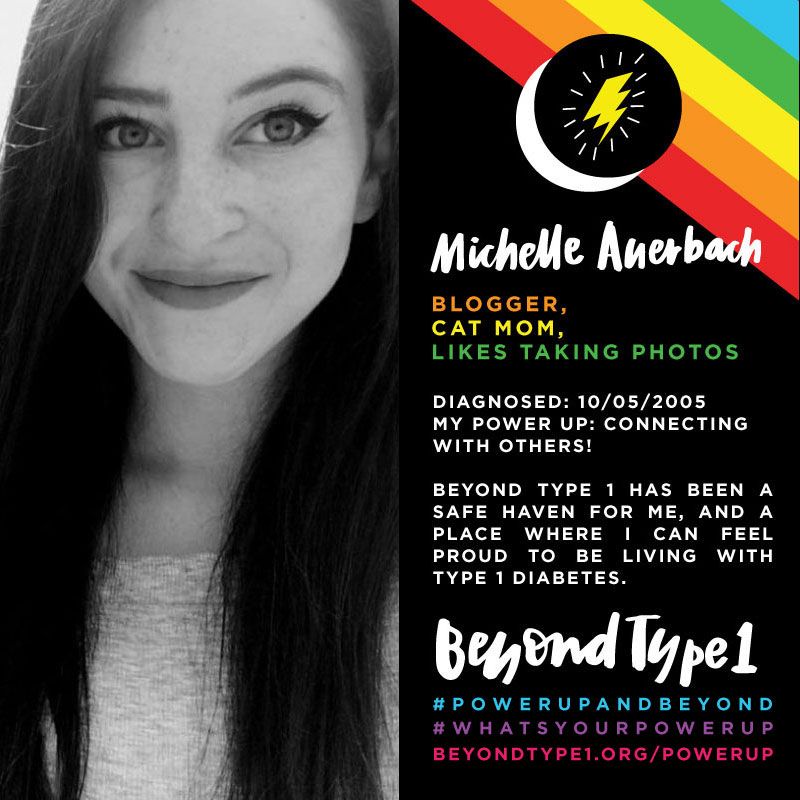 Tre is captaining for Beyond Type 1’s Power Up 2017 campaign, and this year they just walked in their 4th JDRF walk, which is always a fun day for them. 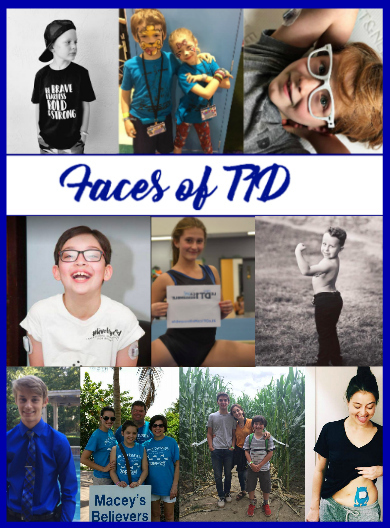 Tre’s family participates in many online campaigns to support T1D awareness, and loves connecting with other families. Next up on their to do list… Diabetes camp! I asked Tre if he could tell the whole world one thing about Diabetes, what would it be? He says, "I would want the world to know that it's not the best and it's hard sometimes, but type 1 diabetes makes you strong and brave. In time, it gets a little easier to deal with." You can follow him on Instagram @melinda_t1dmom. 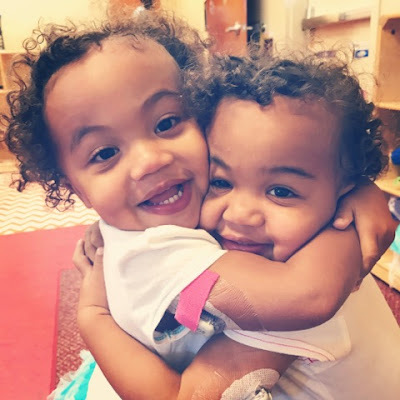 Eva and Leah are Type 1 twins! Having just turned 2 in September, the girls, and their parents sure are fighters! Leah was diagnosed first. She was 10 months old when she went into DKA and came close to losing her life. Only 9 months later, they tested Eva’s blood sugar and were able to catch it before she got really sick. As a family, they do the JDRF One Walk, and in the summer, they attend the Children With Diabetes Friends For Life Conference. In their spare time, they love to jump on things. We might have little chefs on our hands because they love to cook in their play kitchen. They also love to play dress up and color. 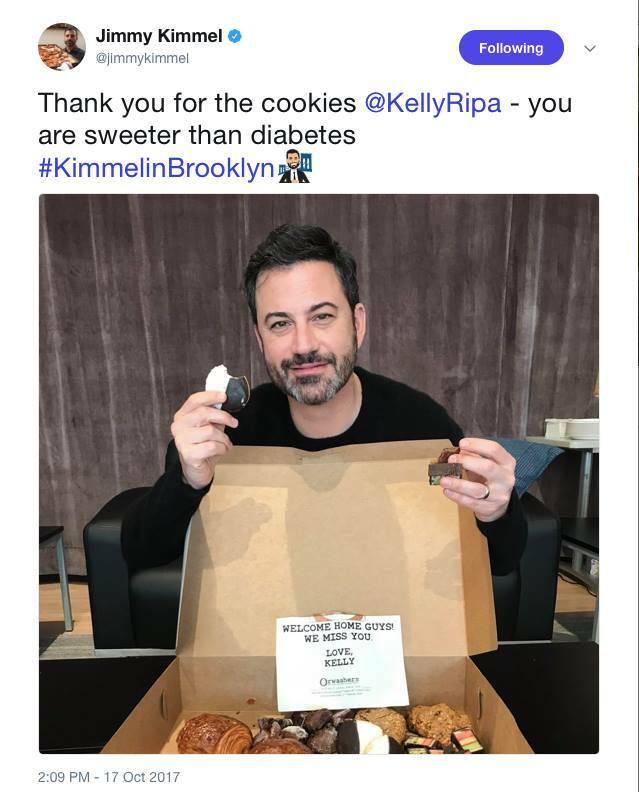 When their blood sugar goes low, their favorite snack is cookies. I asked what makes them proud and dad Geordan told me at the moment it was putting on their own socks and doing things for themselves. I asked Eva and Leah's parents, "If they could tell the whole world one thing about Diabetes, what would it be? They said, "Diabetes is an epidemic, it could happen to anybody; especially Type 1. We need more research on this disease." You can follow them on Instagram eva_rose_leah_skye. 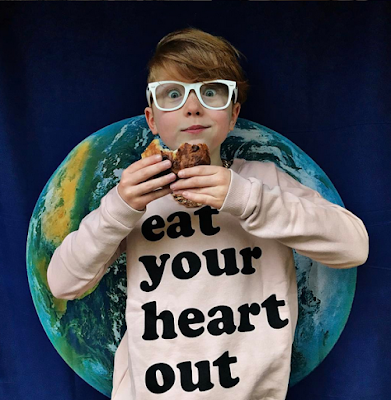 Henry is a feisty 10 year old who was diagnosed in 2013. He was diagnosed on February 7th, the same day as one of his favourite people, celebrity chef Sam Talbot was diagnosed! He was going to the bathroom a lot. Then one night he ate pizza and he was up peeing and drinking all night! In the morning, he told mom Sara that he didn’t want to go to school and right away she knew there was something wrong. So she brought him to the hospital and that day he was diagnosed with Type 1. Henry thought that he was going to lose his legs because of it, since he only knew about someone with Type 2 who didn’t take care of themselves. 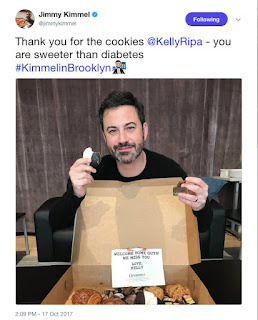 Henry fundraises for Beyond Type 1, and he says it’s because of this; “They give 100% of the donations back to do things like help kids who are new to Diabetes and just want to get out of the prison the diabetes can make you feel like you are in.” This is part of the reason he loves helping his mama out with her Beyond Type 1 work. He says that Type 1 Diabetes camp is best for kids who don’t know anyone with Type 1, but that he knows a lot of kids with T1D, so he didn’t like it very much. Some of his favourite things to do are to swim, draw, read, write, and to taekwondo. He got asked what makes him feel proud and his response was “I don’t know what makes me feel proud. Maybe I always feel proud so I don’t know when it’s happening.” Smart kid! 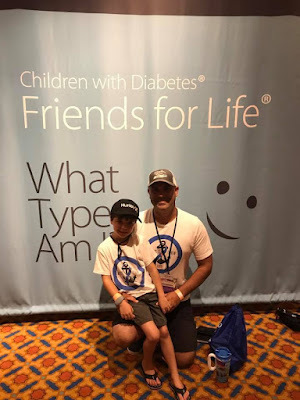 I asked Henry "If you could tell the whole world one thing about Diabetes, what would it be?" He said, "I want the whole world to know that no one needs to be afraid, its just something that happens and there are people like me that can help you feel less scared." You can follow him on Instagram @sarabeejensen or @herculesandhenry. 7 year old Isabella (or Isa for short) was diagnosed only 2 weeks before her second birthday, on August 28th, 2012. Mom and dad started noticing some of the classic signs of T1D (thirst, wetting the bed, etc. ), then one day her teacher sent a note home asking them to send in a bottle for her because she was always asking for something to drink. It was an immediate red flag, so they took her to the pediatrician, who recognized the symptoms right away and did a urine test. Isa loves getting involved in the community. She’s a Beyond Type 1 Ambassador and got to walk the stage with Nick Jonas when he received his HERO Award at the Radio Disney Music Awards. She loves going to the CWD Friends for Life conference, and this summer was her 5th year! This fall she’ll participate in her 6th JDRF walk, with a team of over 100 people walking with her! She also had the opportunity to represent North Ohio as a 2015 JDRF Children’s Congress and helped them show Washington was living with Diabetes is like. She's kind of a big deal. Isa is a triplet, and loves spending time with her brother, Max, and her sister, Mia. She loves playing school even when she’s not in school. You can always find her reading or doing math workbooks. She’s also a brown belt (soon to be black) in Taekwondo! You can follow her on Instagram @inspiredbyisabella or on their Facbook page, Inspired by Isabella. 7 year old Addison has been at this for a while; she was 2 and a half when she was diagnosed on February 28th, 2013. They were visiting their family out of town at the time, and they called their pediatrician from their hometown, because they starting suspecting diabetes. They were told the signs to watch out for, and the next week they called him back because all of the symptoms were happening. Mom decided to bring her in for them to test her blood sugar. Well, mom knows best, and she was diagnosed that day. 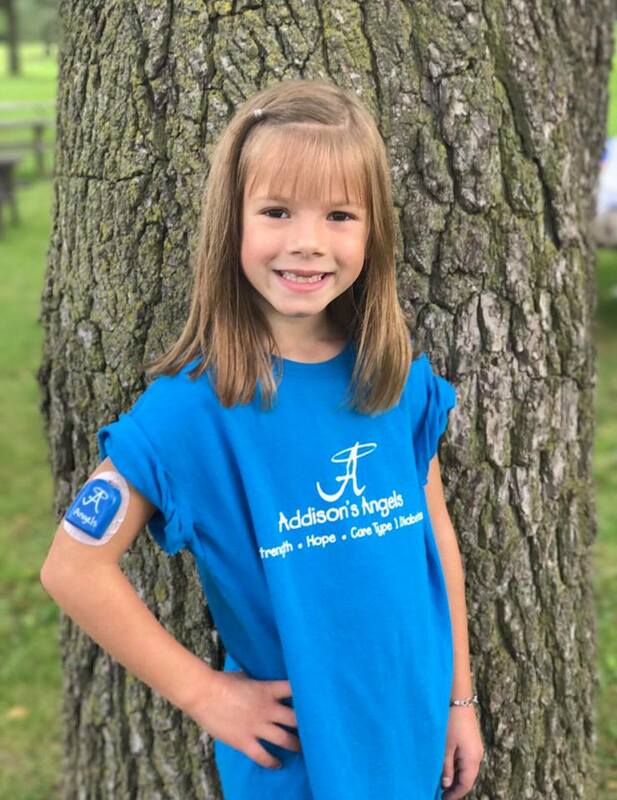 In the past 4 and a half years, Addison and her family have raised over $25,000 for diabetes! Dad Ryan participated in 2 Tour de Cure rides, and they’ve participated in 5 JDRF walks. She’s been attending the Friends for Life CWD conference for 3 years and they plan to attend as long as they can! Addison loves Pom Poms, swimming, and is a pretty great little gymnast. When she’s not doing sports, she loves playing outside with her friends and building forts with her little brother. When it’s time for a low/no-carb snack, she likes sausage and cheese. She gets super proud of herself when her blood sugar shows 100 mg/dL/5.5mmol/L on her PDM. She loves school, so she loves seeing smiley faces and stickers on her homework. One of the things she’s most proud of and loves to show off are her pods, because she paints them all herself. Last year her Kindergarten class all painted a pod and gave them to her on her diaversary! I think that's amazing. She gets really excited when her friends wear her pods and show them off to the rest of their friends. You can follow her on her Facebook page Addison's Angels. 10 wasn't enough, so surprise, we have one more! 7 year old brave Maeve is also a pro at this, being diagnosed at 18 months old on May 20th, 2012. She was diagnosed in a complete crisis! One Sunday morning she didn’t wake up from her crib. She was in DKA, after 7 visits to the paediatrician and urgent care who kept misdiagnosing her with things like the flu, step throat, etc. Her family does the JDRF Walk, and also attend the CWD Friends for Life conference every summer for the last 5 years. The family together holds multiple of their own fundraisers for JDRF, the Diabetes Research Institute, and Children with Diabetes. To treat her lows, she usually used glucose tabs, or ‘glue-keys’, as she calls them. She loves drawing, reading, jumping on the trampoline, and playing flag football. She’s one of the only 2 girls on the team! What makes her proud is doing well in school. You can follow her on her Facebook Page Brave Maeve. These kiddos are my heroes.